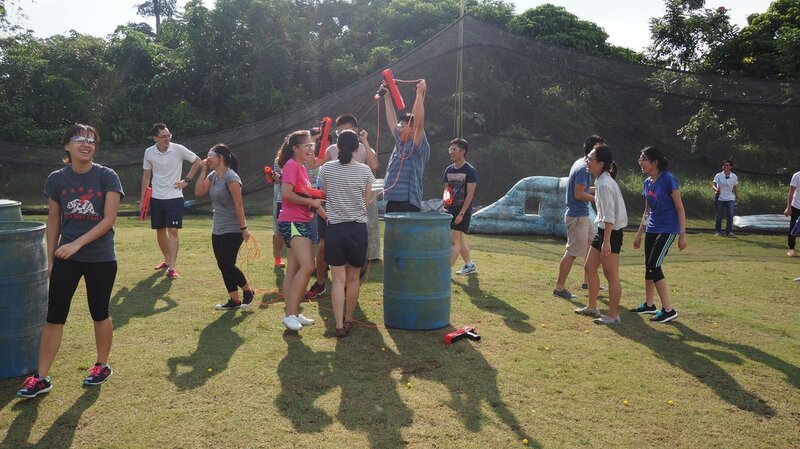 AE Nerf team building Challenges are played with a potentially limitless variety of rules and variations, which are specified before the game begins. 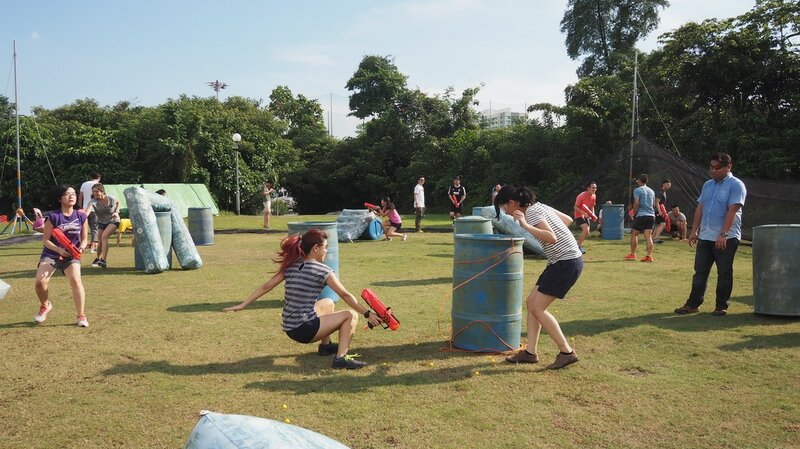 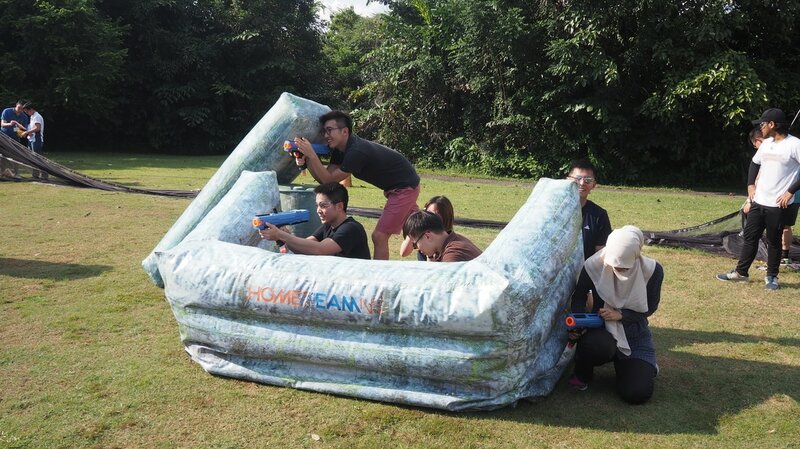 AE Nerf Challenge requires teams to plan, strategize and execute battle plans to outwit and outlast their opponents in a mock-battle scenario. 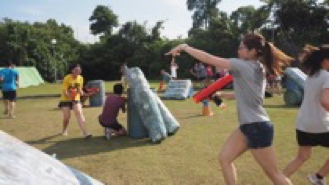 Refer to the boxes below for brief descriptions of our favourite game modes in our nerf team building programmes.